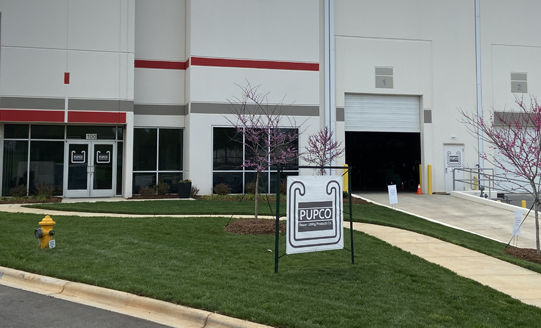 Home → Welcome to PUPCO - Power Utility Products Co.
PUPCO guarantees that you will receive a live answer and competitive pricing every time you call! 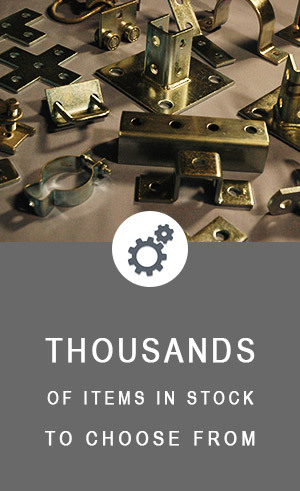 Our knowledgeable sales staff has more than a century of combined experience in the channel and hanger industry. 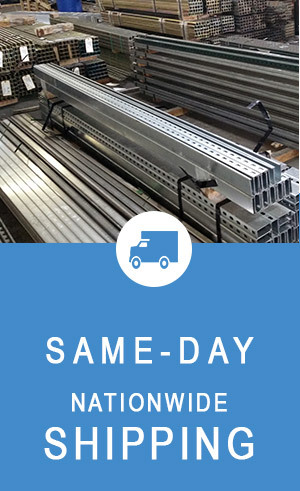 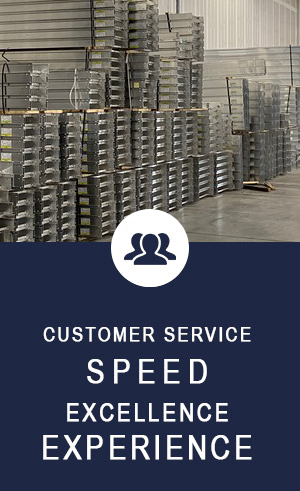 We take great pride in being able to locate hard to find items for our customers with hundreds of items in stock and fast delivery on non-stock items.